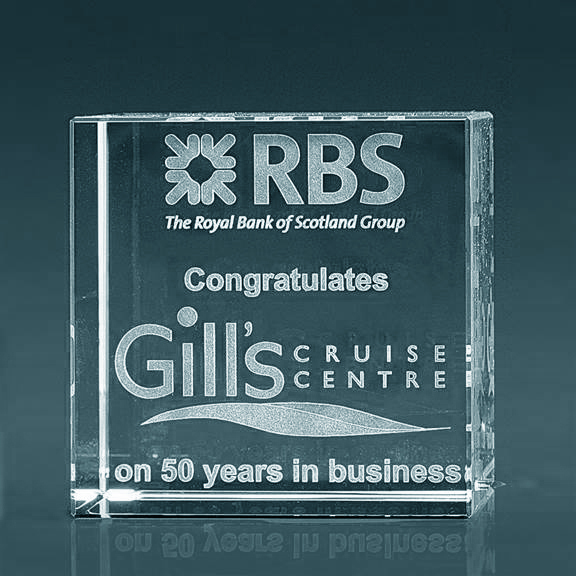 3D Crystal Lasering Is Available For Pretty Much Any Image On A Variety Of Crystal Styles. Company images and/or logos. With text if required, makes a truly unique and personalised gift to treasure. 3D Corporate Prices Are Available On Request, Please Contact Us: email or use the contact form on our website.